Image: NBC, BBC. Design: Ashley Britton/SheKnows. Here’s the thing — sometimes, you just need a good cry. You need to get all up in your feelings and let them leak out through your eyeballs. It’s therapeutic. It’s not like any old thing can turn on the kind of waterworks you need for a true catharsis, though. That’s where sad TV shows come into play. And if you’re in need of a good tearjerker, you’re in luck. Nowadays, networks and streaming services alike are rife with dramas that will tug on every single heartstring you have. For goodness sake, some of them even have tissue box emoji as part of their Twitter hashtags — that’s how likely it is you’ll wind up drinking boxed wine and ugly crying on your sofa when you watch. But hey, no judgment. That’s what you want, right? With everything going on in the world today (not to mention the tough stuff in your day-to-day life), it’s nice to have a safe place where you can pour all your pent-up feelings out. So, you know the drill. 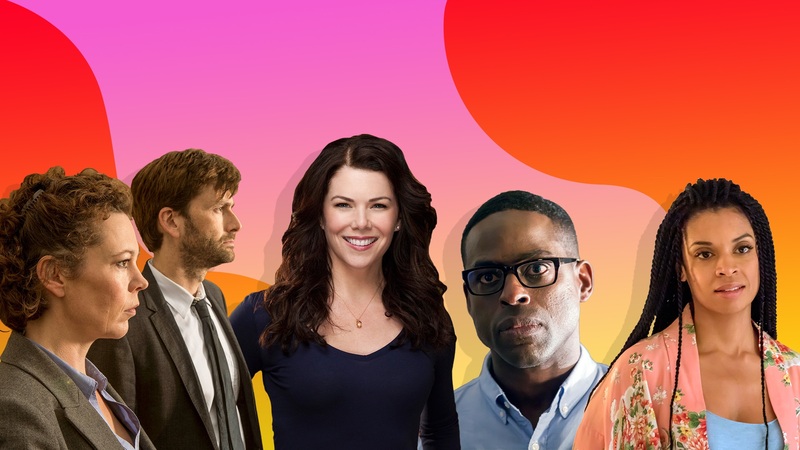 Make sure you’ve got on waterproof mascara, have a box of tissue handy and prepare to bawl your eyes out over the following tear-inducing TV shows. 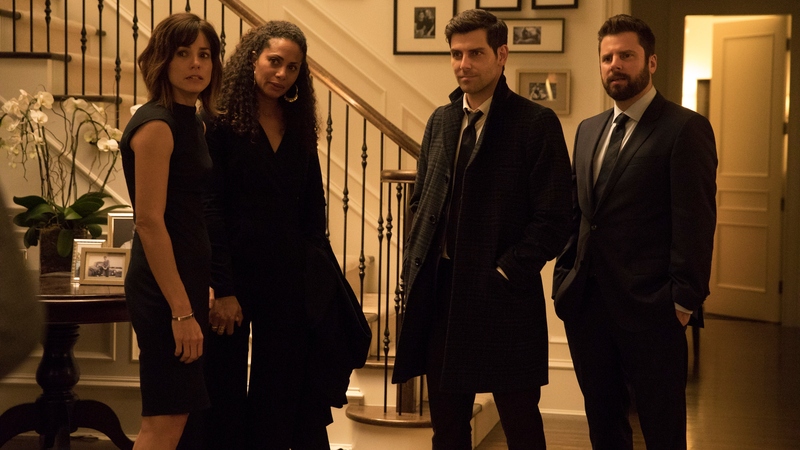 This may be the new show on the block, but it’s giving This Is Us a run for its money when it comes to the sheer volume of tears shed over each episode. The premise? A group of friends from Boston are left grasping for answers when an unexpected tragedy befalls their social circle. And in full disclosure, that’s just the tip of the iceberg. This poignant series is a study in heart-wrenching happenings. When a young boy is murdered in a small coastal town in England, the horrific crime threatens to tear the entire tightknit community apart. There’s no way to watch this BBC series without being overcome with emotion, so it’s best to just give in. 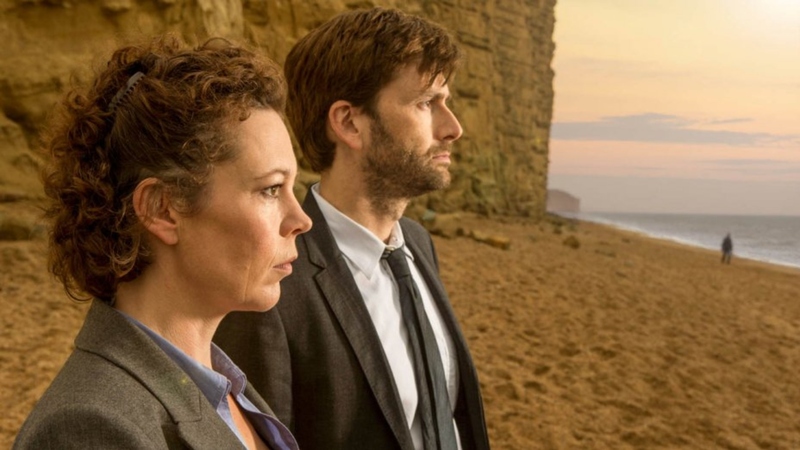 Since it just wrapped its final season, you can binge-watch it straight through… just be prepared for the incredibly powerful performances by David Tennant, Olivia Colman, Jodie Whittaker and Andrew Buchan to stick with you long after you’re done. 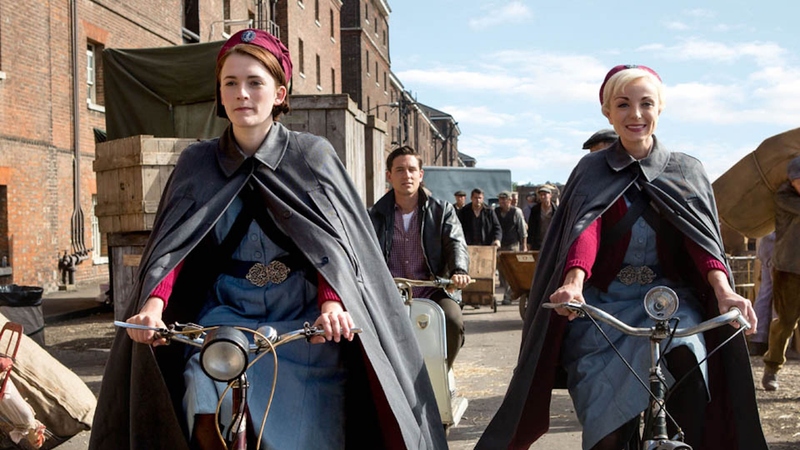 This British period drama is all the more poignant because it’s based on the best-selling (real-life) memoirs of former nurse Jennifer Worth. Set in the ’50s and ’60s, the series follows a group of midwives serving at a nursing convent in a derelict area of London. Naturally, the women face some truly heartbreaking cases along the way. But what’s more, they face several heartbreaks of their very own too. 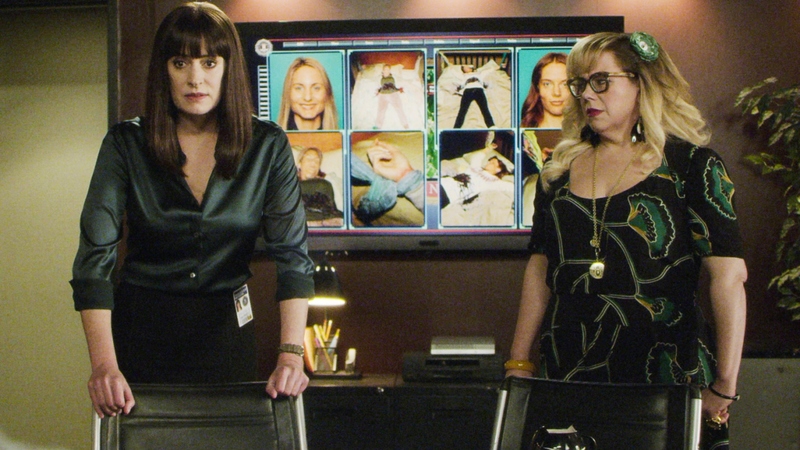 When a show has been around as long as Criminal Minds, it’s ripped your heart out in just about every way possible. We’ve seen favorite characters killed off, beloved characters leave and watched the behavioral analysis unit work on cases that are too terrible to fathom. With the recent announcement that season 14 will be this long-running series’ last, it’s the perfect time to have yourself a little retrospective and watch from the beginning. You would think after nearly two decades of watching this ABC medi-drama, we’d be used to Shonda Rhimes’ emotional puppetry. But nope; we willingly let her tug on our heartstrings over and over again like we’re a bunch of masochistic marionettes. There have been so many deaths it’s a true miracle Grey Sloan Memorial Hospital hasn’t been shut down and barred up. 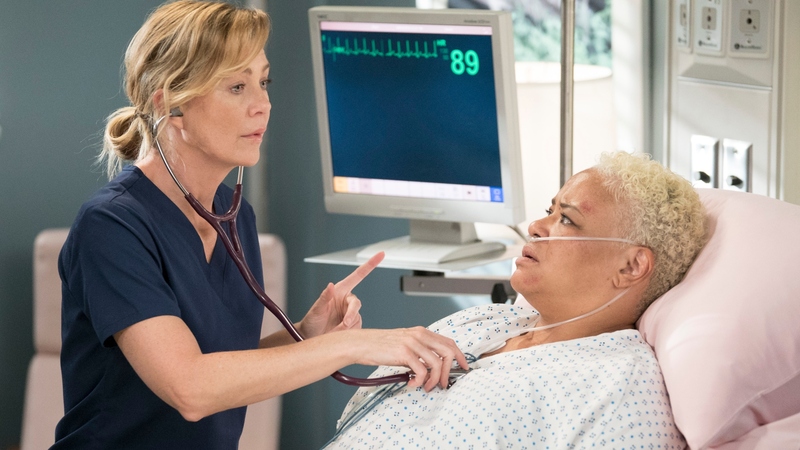 Don’t even get us started on the whole McDreamy debacle! If you dwell too long on the premise of this Hulu series, you’re in danger of falling into a state of despair. So not surprisingly, there are moments when you’ll wonder if you can make it through the scene. Of course, it’s so damn good you can’t turn away — even if the water welling up in your eyes (and spilling down your face) over the horrors of Gilead, making it nearly impossible to see. We’re almost afraid to see what happens to June when the series returns. How does Olivia Benson do it? After all these years, she handles case after traumatic case like a champ while the rest of us rock back and forth in tears. 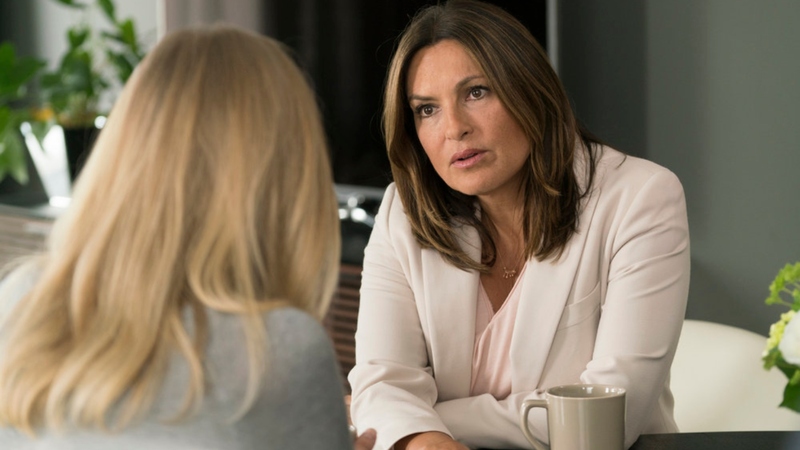 After hearing the stories of SVU’s victims, saying goodbye to Stabler and going through all the ups and downs with Liv over the years, fans have devoted countless tears to this series. 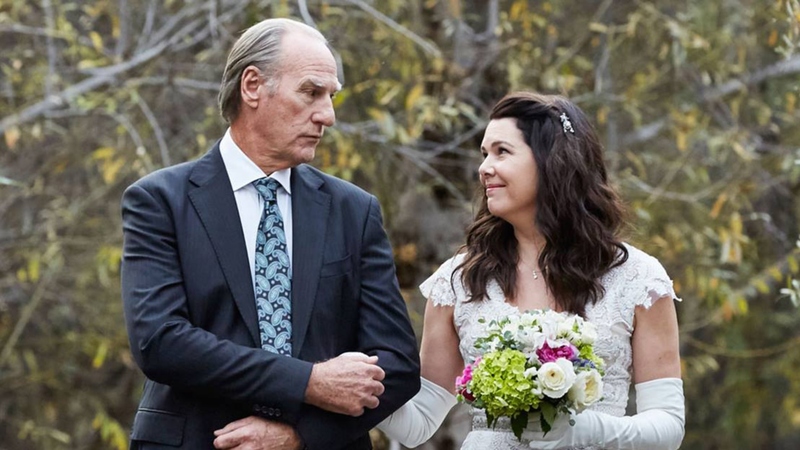 Before there was This Is Us, there was Parenthood. And boy, did this series do a number on us. The Braverman fam was messy and beautiful, and we loved every minute of the journey we had with them over the years. Only wait; no, we didn’t. There were legitimate times we were scream-crying at our TV screens wondering why we put ourselves through such emotional torture. And that finale?! Ouch. We’re still not over it. To be clear, this series will gut you. It will break your heart into a million tiny pieces. And make no mistake; it’s worth every second of personal discomfort. 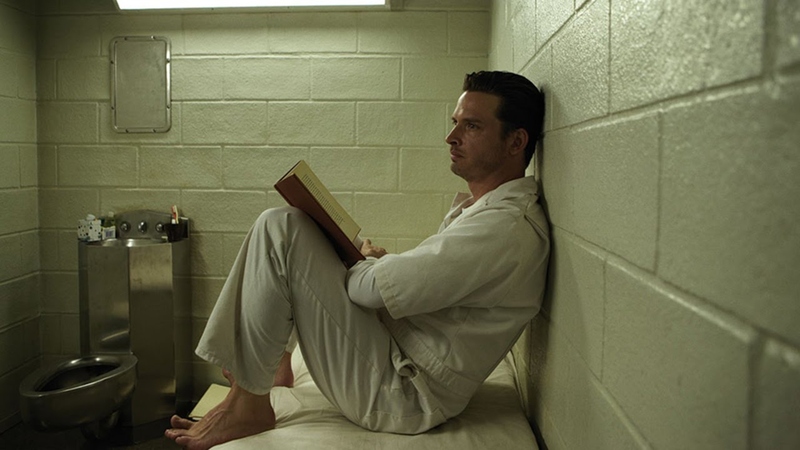 Watching Aden Young’s Daniel Holden learn to adapt to life outside prison after serving 20 years for a wrongful conviction will truly change you. When every single episode of a series starts with a death, you know you’re going to have to inhabit some pretty dark space to tune in. 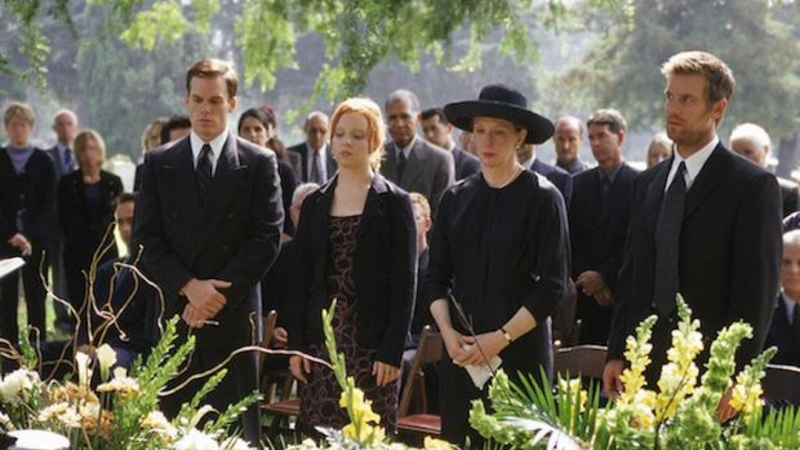 But while the story of the dysfunctional Fisher family and their family-run funeral home could definitely feel overwhelmingly bleak at times, their story —as fractured as it was — was beautiful too. It’s been over a decade since this series went off the air, and it still holds up. There are two (eight-part) seasons to this British anthology drama series, and they are both brutal and beautiful in equal measure. 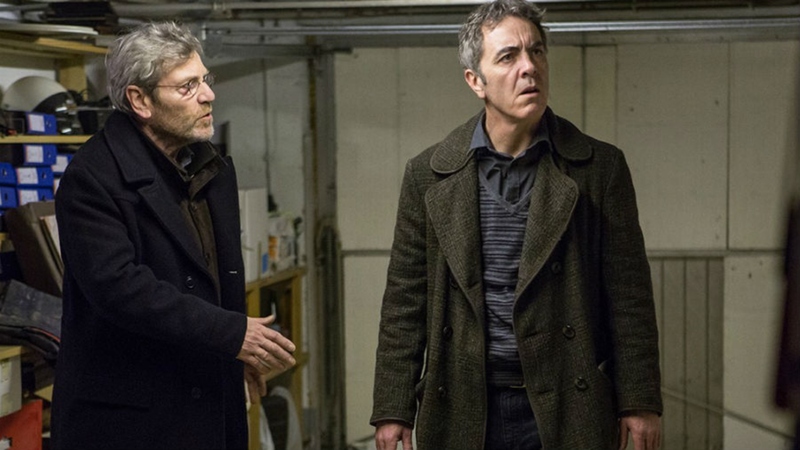 The acting is second to none thanks to stellar performances from the likes of Tchéky Karyo, James Nesbitt, Frances O’Connor, David Morrissey and Keeley Hawes. 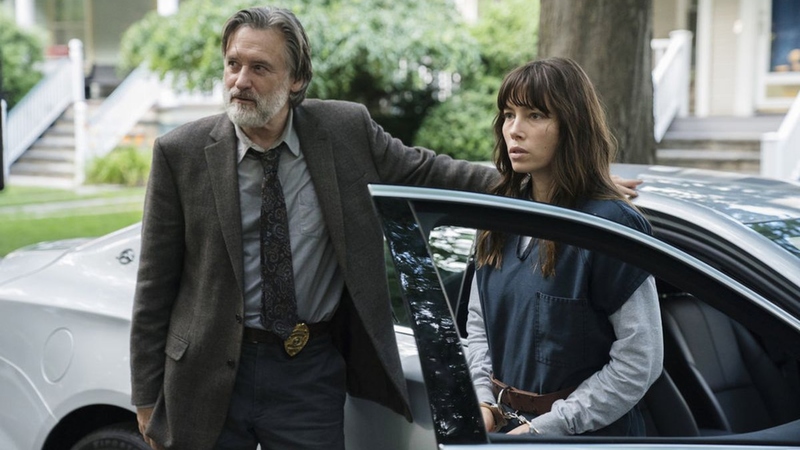 Bill Pullman and Jessica Biel brought this sleeper hit to life in 2017, with Pullman reprising his complex role as Detective Ambrose for 2018’s second season. And although each season has its own (heartbreaking) vibe, they are both worth watching. Yes, they’ll get you right in the feels, but in a way that forces you to reexamine the way you look at the world. When it comes to TV tearfests, NBC’s This Is Us sets the bar pretty high. 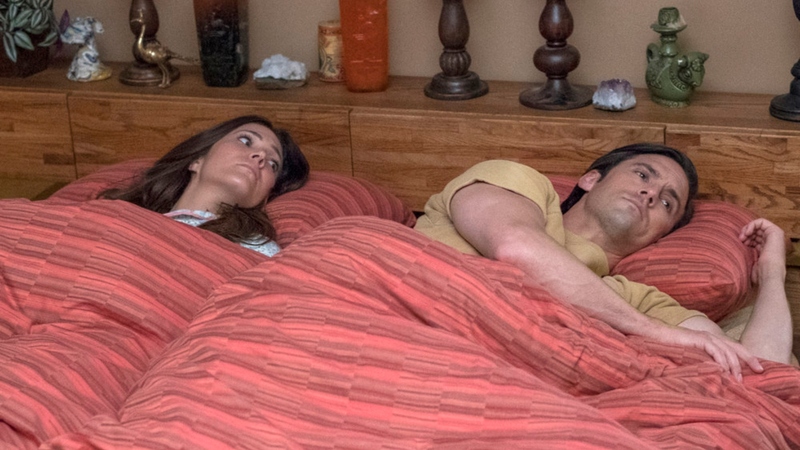 We don’t know how the writers do it, but they find a way every single episode to reduce us into a puddle of sentimental goo — and yet we always come back for more. Whether it’s the sweet but gutting love story of Jack and Rebecca or the trials of the Big Three, the Pearson family keeps us in a perpetual state of emotional maelstrom.